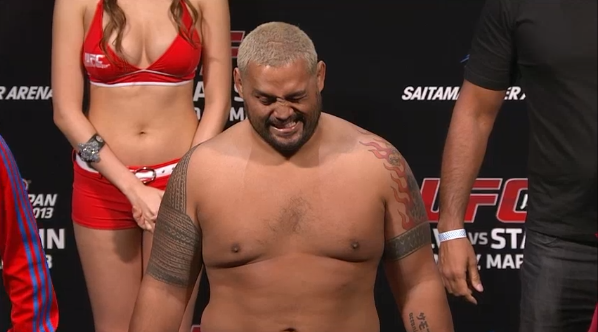 Mark Hunt will officially replace the injured Alistair Overeem at UFC 160 this May, when he faces off against former UFC Heavyweight Champion Junior dos Santos. Talk of Hunt stepping in to take the fight began to swirl on Twitter earlier in the week; however, UFC President Dana White initially dismissed the rumor, claiming that Hunt had been offered the fight but turned it down. 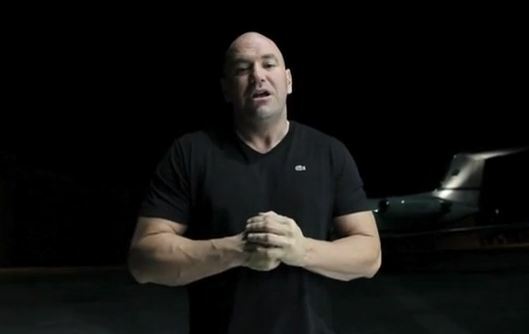 UFC President Dana White takes us behind more scenes from UFC 155. You get to see fighters as they are on their walk up to the octagon prior to their fights. You also get to see some of aftermath after their fights as they come backstage. 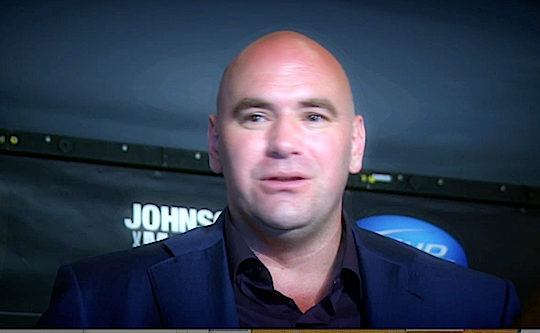 UFC President Dana White takes us behind the scenes of UFC 155 which took place on December 29th in Las Vegas, Nevada. You’ll also see appearances by White’s friend “Nick the Tooth”, Joe Rogan, and UFC ring announcer Bruce Buffer. 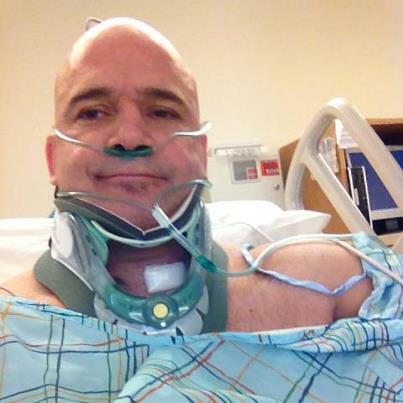 Bas Rutten undergoes neck surgery, Javier Vazquez retires, Jamie Varner is in a cast, KJ Noons is headed to the UFC despite his loss to Ryan Couture, and Sensei Seagal has a new pupil — this and much more in tonight’s evening news report. 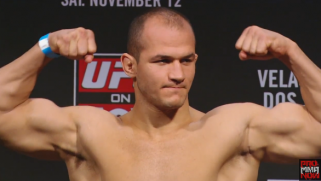 The UFC recently released some footage prior to UFC 155 where then UFC heavyweight champion Junior dos Santos was preparing to take on Cain Velasquez as well the thoughts of JDS after losing the fight. Welcome to 2013 mixed martial arts fans! We have our usual collection of top stories from the previous week, as well as a collection of some of our favorite posts from the past year. The UFC 155 event saw 14 fighters receive medical suspensions according to the Nevada State Athletic Commission, and four of the fighters could be on the sidelines for up to six months. The Nevada State Athletic Commission has released fighter salaries for the UFC 155 event that took place on Saturday night. 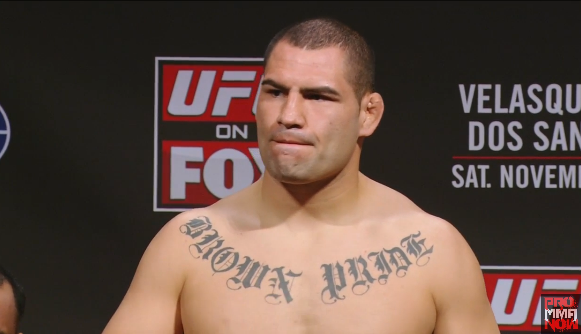 We put on our UFC matchmaker hats for some of the winners and losers from the UFC 155 event. The UFC has released some footage from the UFC 155: Dos Santos vs. Velasquez II event that took place on Saturday night in Las Vegas, Nevada.